Rob’s friend — a street corner poet known as Double T — has vanished, leaving behind only a broken broom and a tattered poetry notebook. Has Double T met with foul play? 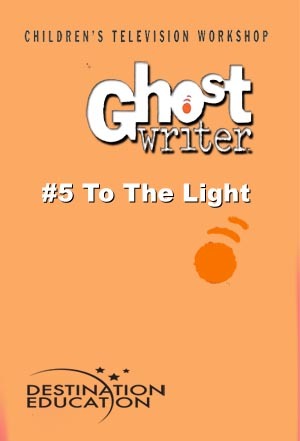 Can the Ghostwriter team get clues to his whereabouts from the words and images in his poem? The stakes get higher when two members of the search team meet with disaster, and finding Double T becomes the only way they can be rescued.